Each year the Annapolis West Health Foundation purchases one or more items from an equipment needs list compiled by the staff and administration of the Annapolis Community Health Centre. This equipment could not be accessed without our support. Over the past three years the Foundation has channeled $100,000 into this program. 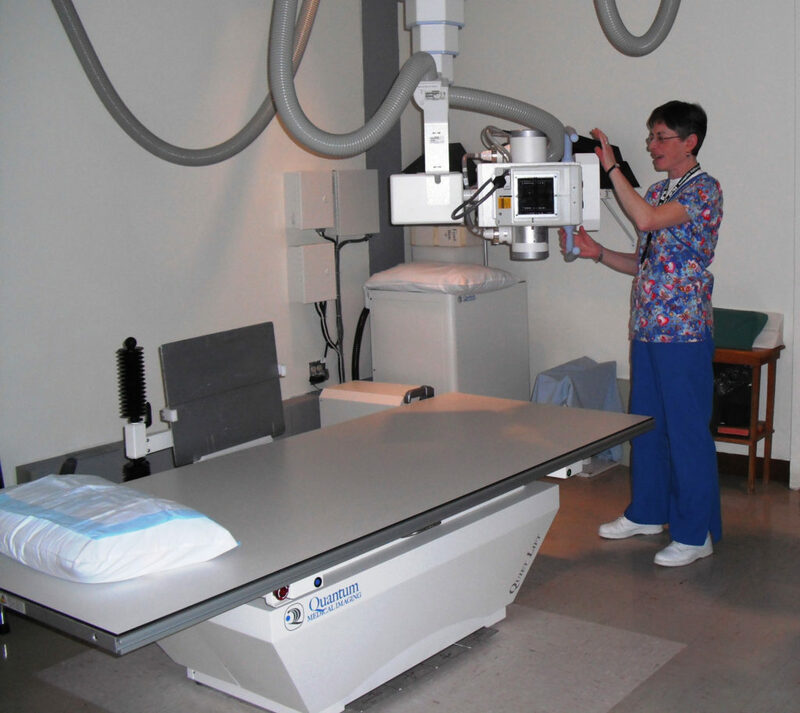 Recent purchases have included state-of-the-art x-ray equipment and new hospital beds that comply to new rigid safety standards. Photo above: Joan Winchester, ACHC x-ray technologist.